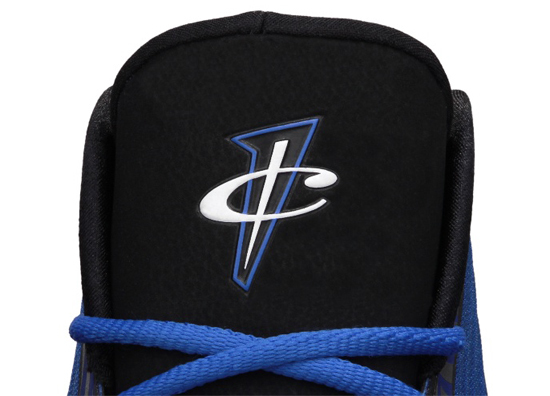 Two new colorways of the Nike Air Penny V are set to kick things off this weekend. 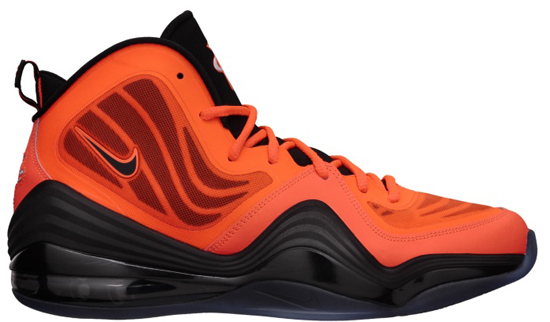 These two pairs of Nike Air Penny V's are the first set to release this year. 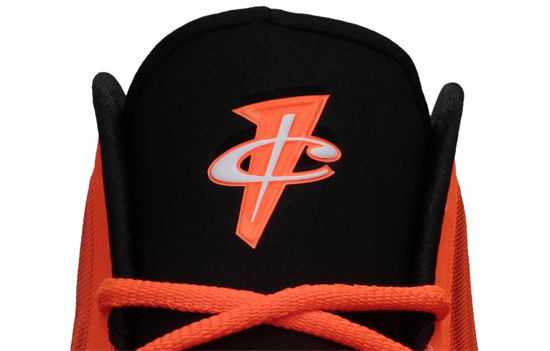 First up is a total crimson and black colorway. This pair features a bright crimson-based upper with black accents. Second, the "Memphis Tigers" edition. 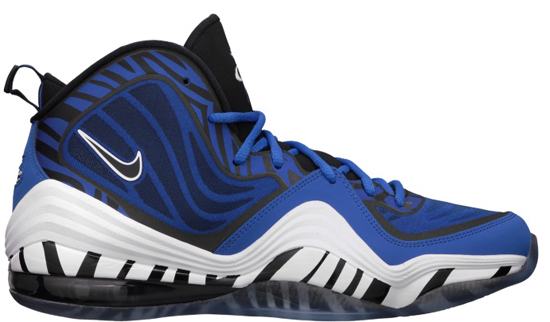 A colorway inspired by Penny's alma mater coming in a game royal, white and black colorway similar in design to the "Memphis Express" edition released in 2012. 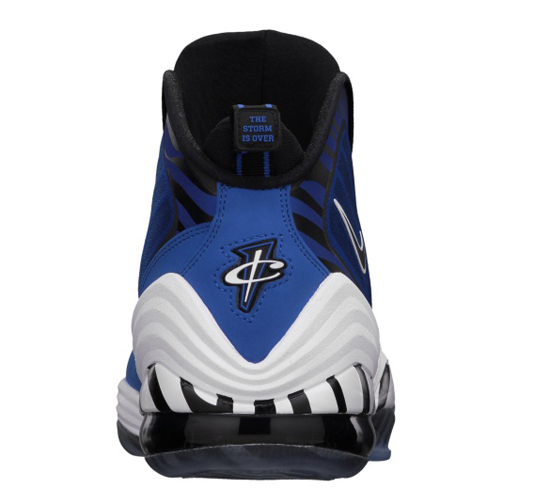 These feature a royal blue-based upper with white and black accents sitting on a translucent outsole. Both colorways of the Nike Air Penny V will be available at select Nike accounts on Saturday, January 26th, 2013 retailing for, $165. 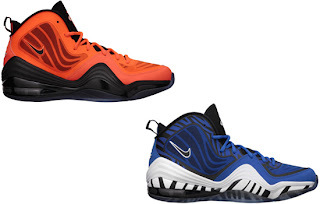 Enjoy the official images below of these two Nike Air Penny V colorways, the total crimson/black and the "Memphis Tigers" edition in game royal/white-black. If you're looking to grab either of these colorways, be sure to check in with your local spots now to see if they will be receiving them. 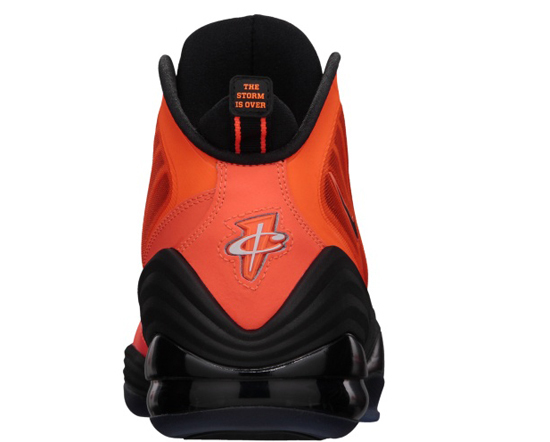 For those of you looking to lock down a pair now can click here to buy them on eBay.